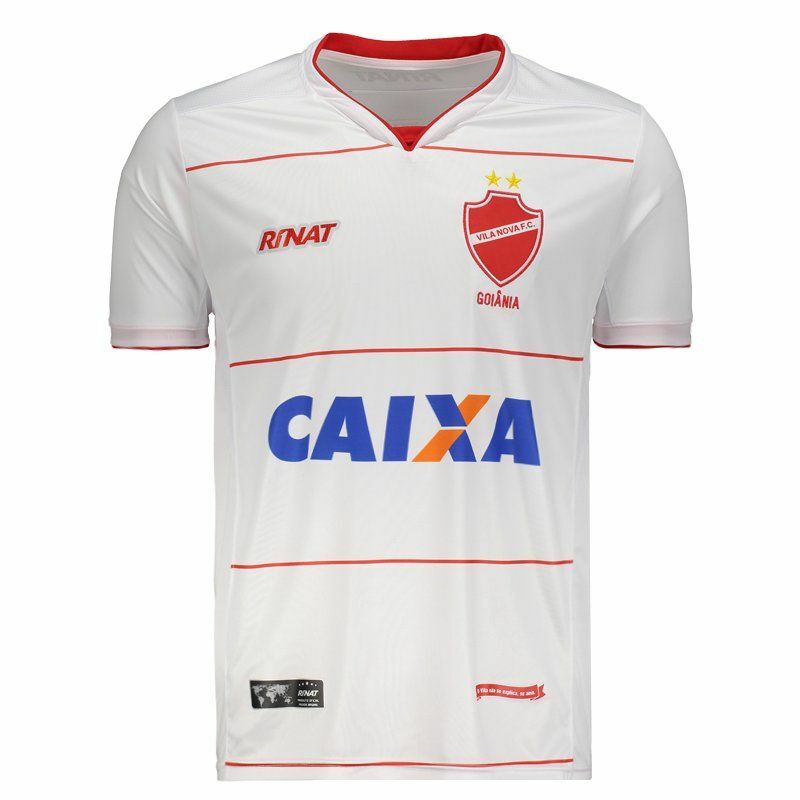 Rinat presents the Vila Nova reserve jersey for 2017, a great option for club fans to use in games and day to day. The piece is made of light polyester and features Dry Action technology, which absorbs all the sweat of the skin. More info. 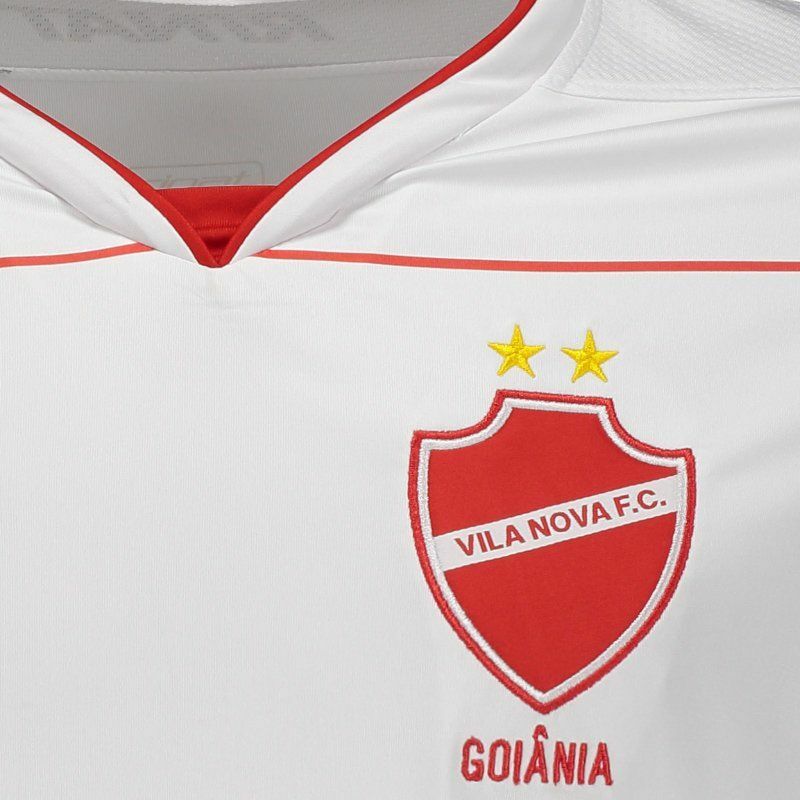 Rinat presents the Vila Nova away jersey for 2017, a great option for club fans to use in games and day to day. The piece is made of light polyester and features Dry Action technology, which absorbs all the sweat of the skin, causing it to be quickly evaporated by the fabric. 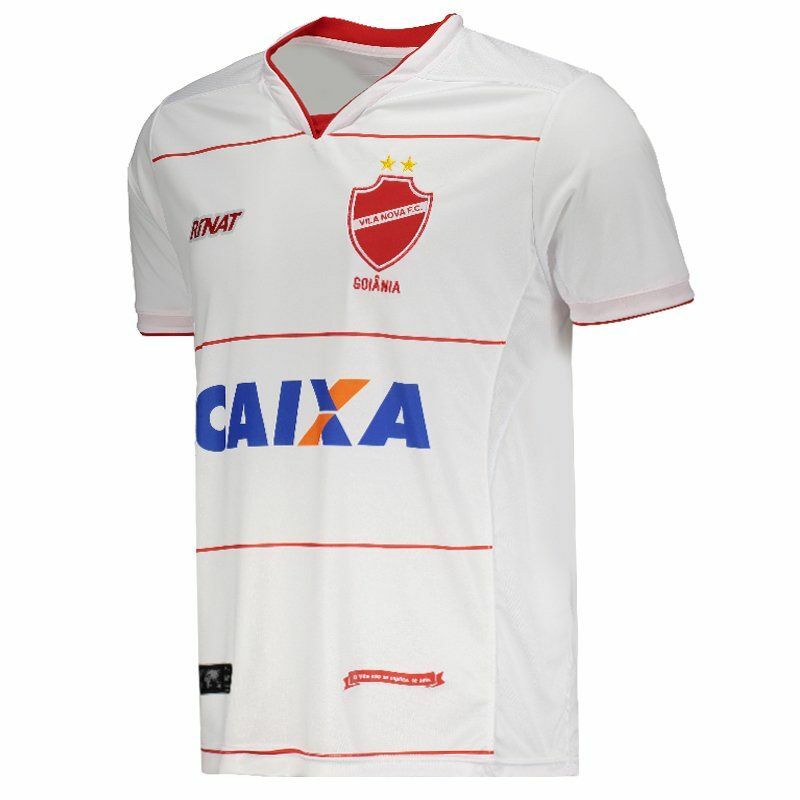 Its design is predominantly white with details in red, in addition to the embroidered team badge on the chest and the logo of the mark set. Sponsorship can still be seen, as well as the inscription "The Village can not be explained, if you love." next to the bar. In addition, the collar is V with differentiated cut and the short sleeves bring finishing with fabric superimposed. 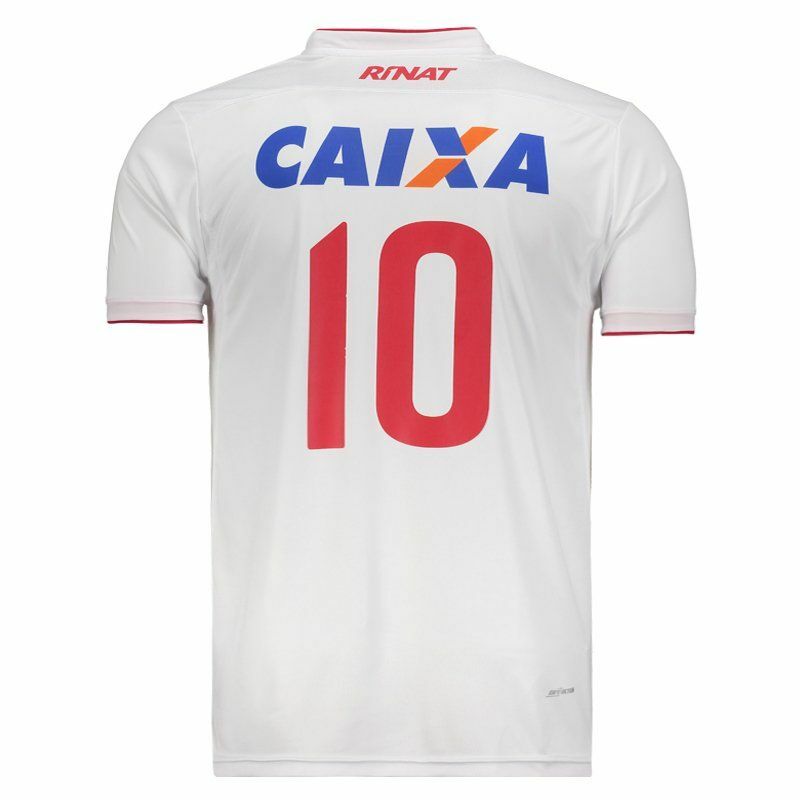 Finally, the jersey has the number 10 on the back and offers name customization.